How has floating changed your life? Why do you float? What does floating mean to you? One of our favorite things at Float Nashville is hearing about your experiences in our float tanks. We cherish these stories and would love to share them with our community! If your float story is featured on our website and social media we will send you a gift certificate for a free float! Do you remember what prompted you to finally come and do your first float? Floating is a unique experience and unlike anything most people have ever experienced. We often have people tell us it was hearing someone's personal experience that inspired them to give floating a try. 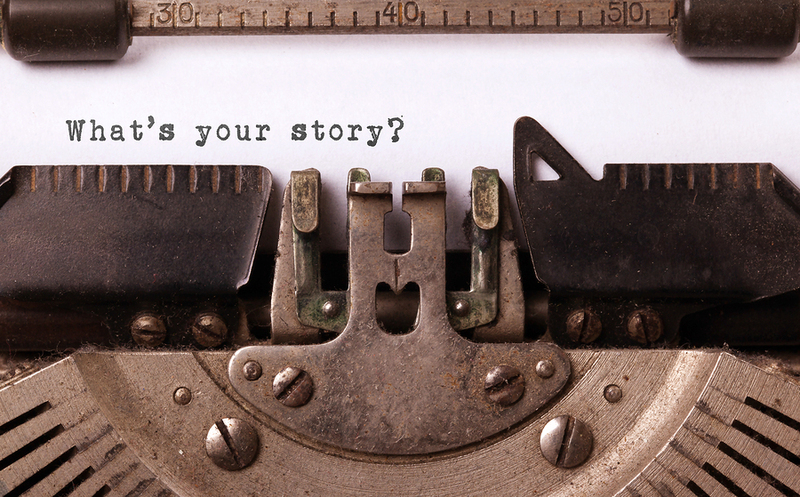 Your story could be the inspiration for someone who really wants to experience, well, nothing! 1. Write a 150-700 word narration about one (or several) of your float experiences. Have you had a flash of insight, healing experience or creative breakthrough? Let us know about it! We can't wait to hear your stories!